Home > Posts tagged "Timoci Wainiqolo"
The Hong Kong Sevens is underway, heading into the finals on Sunday. The world’s greatest annual rugby event is celebrating its 40th anniversary, so here’s five of its best finals. 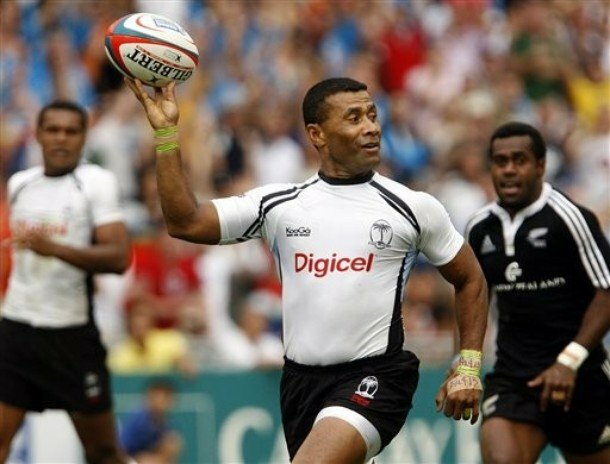 Fiji 22, New Zealand 10 (1990) The first of the Fiji-New Zealand classics, starring Waisale Serevi and Eric Rush, HK7’s biggest stars.